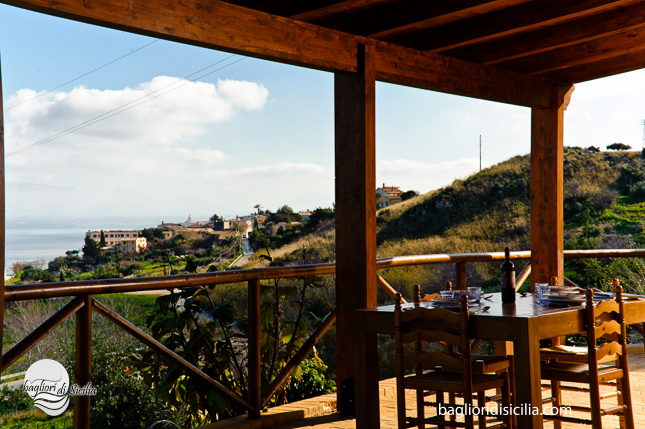 Villa Marinella 2 in Scopello is a sea view house, by foot you can go to Scopello centre, perfect idea for a couple. 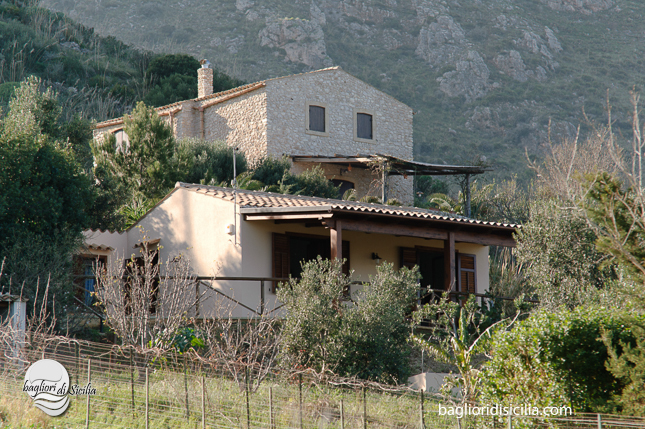 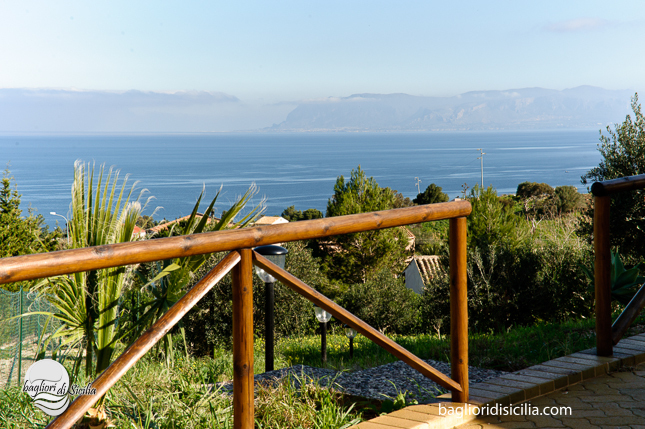 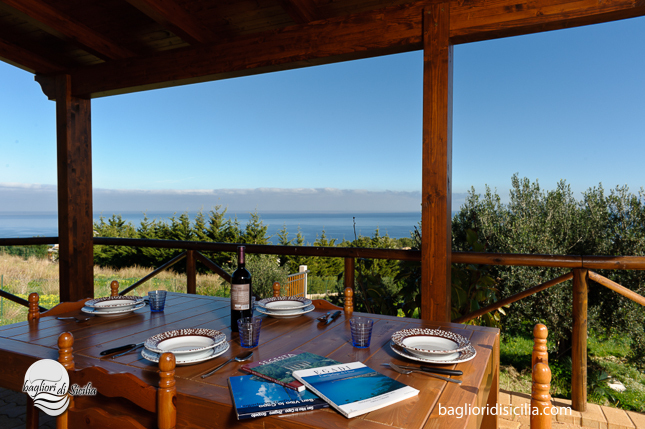 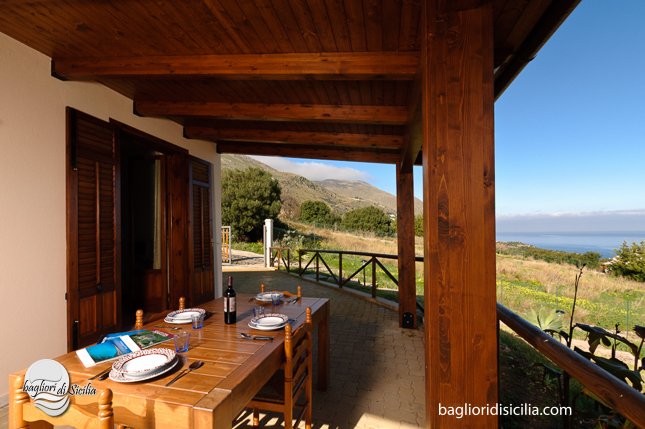 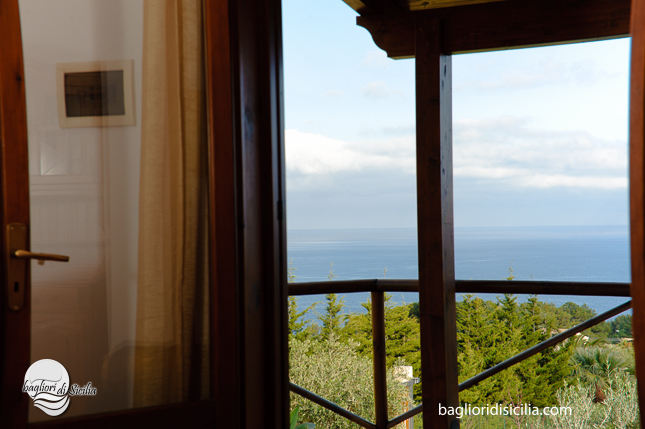 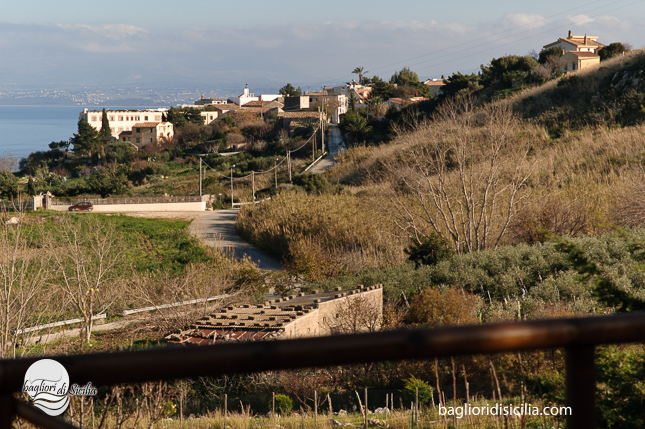 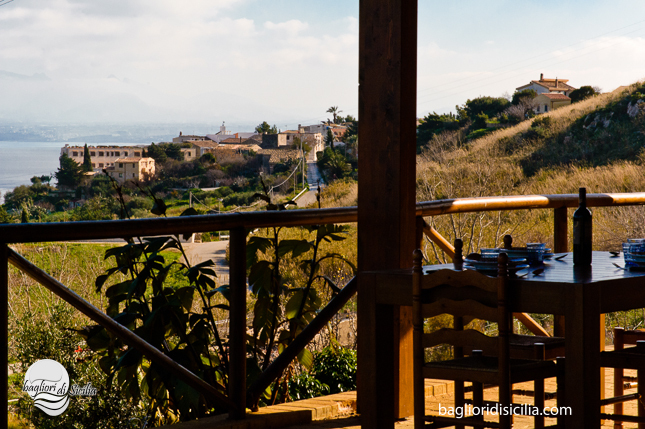 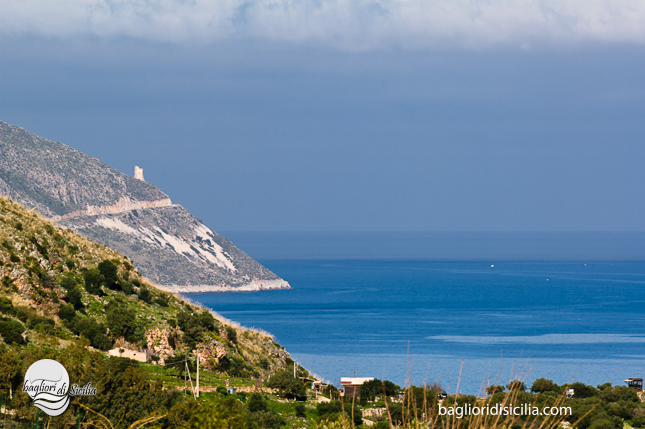 The villa is set in the best area of Scopello, between the village, the Tuna Fishing and the Zingaro Reserve. 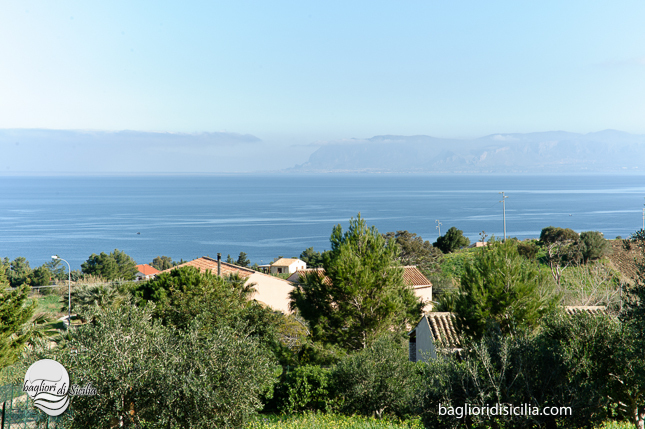 In Scopello, only from few properties is really possible go by walking to the village and beach, from all the others villas the car is necessary. 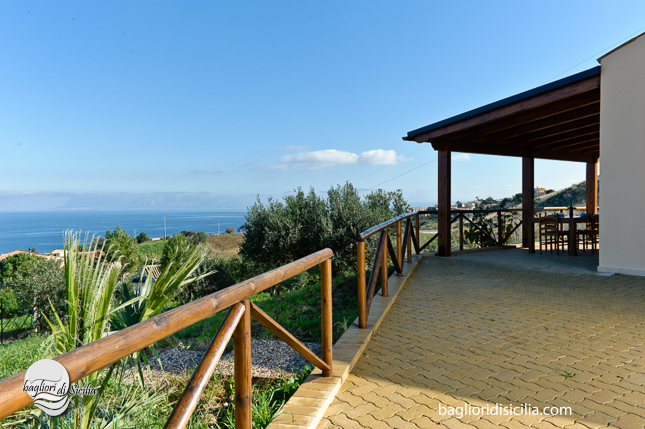 It has a sea view bedroom, a bathroom, kitchen, sea view living-room, sofa beds. 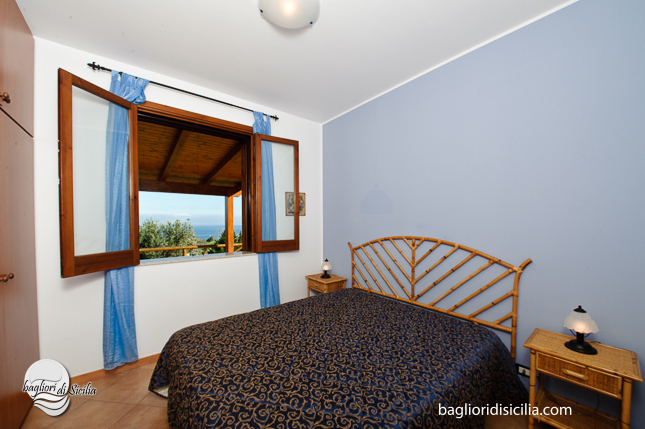 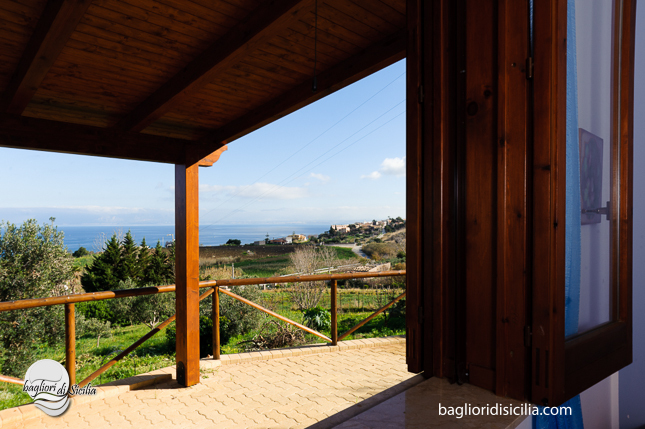 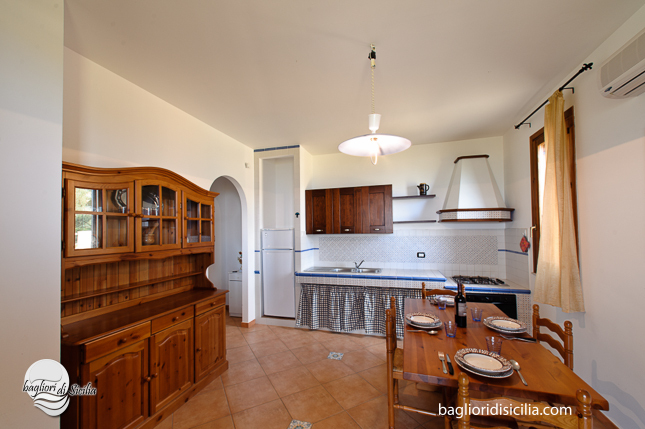 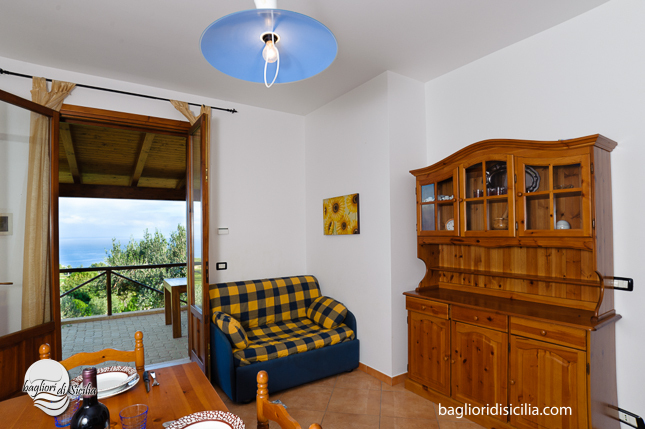 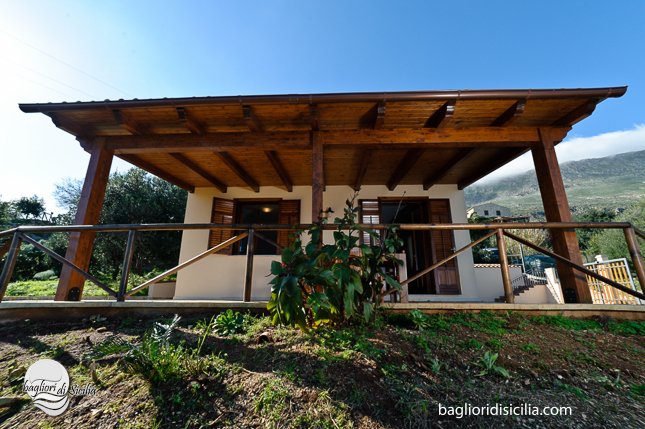 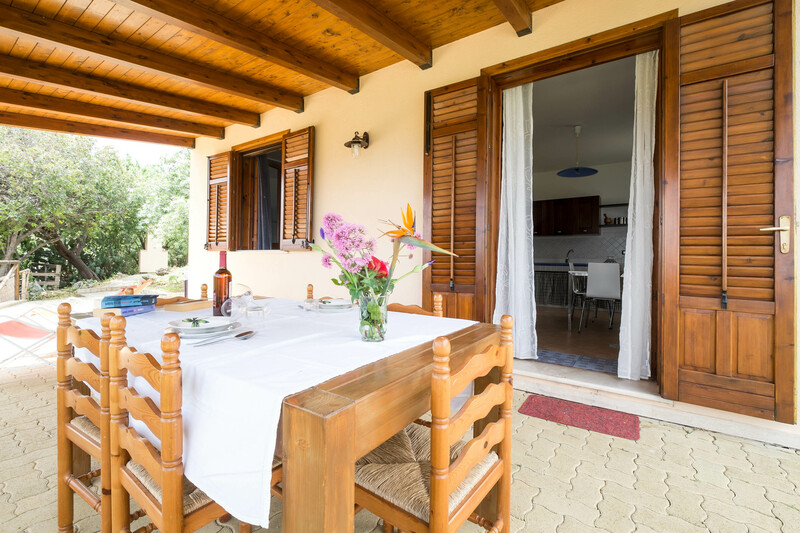 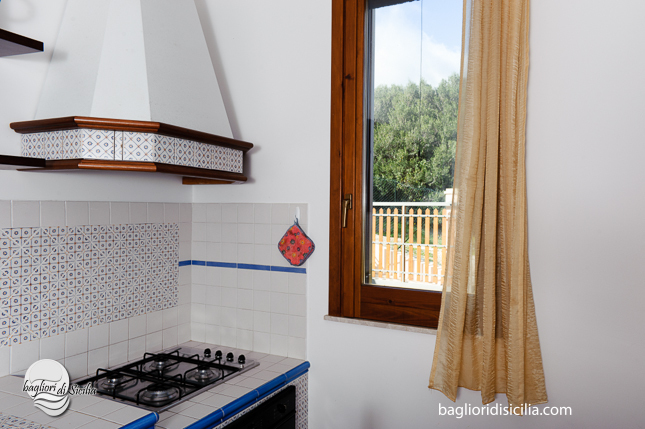 The villa is divided in two both apartments, Marinella 2 is the house with the frontal view. 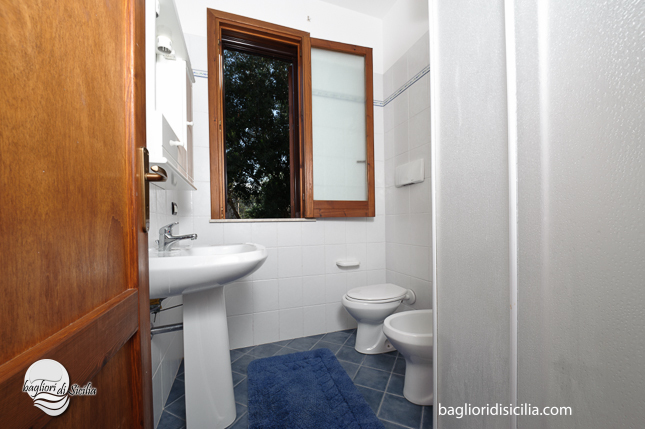 It is a great idea for a couple or a young family, is possible add also a small bed. 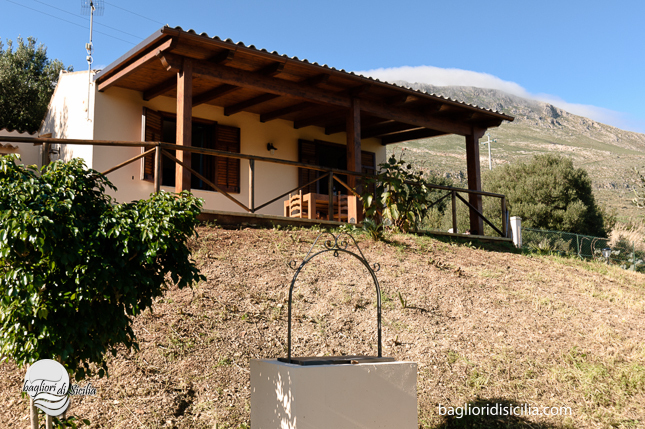 The property is very well situated, very quiet and located in a special corner.